Hilton Colombo Residences announced its festive celebrations for Thanksgiving with a buffet for the family at its main restaurant FLOW. For family and friends looking to celebrate this festivity, the Private Dining Rooms at FLOW can accommodate up to 50 guests allowing guests their own space to celebrate. 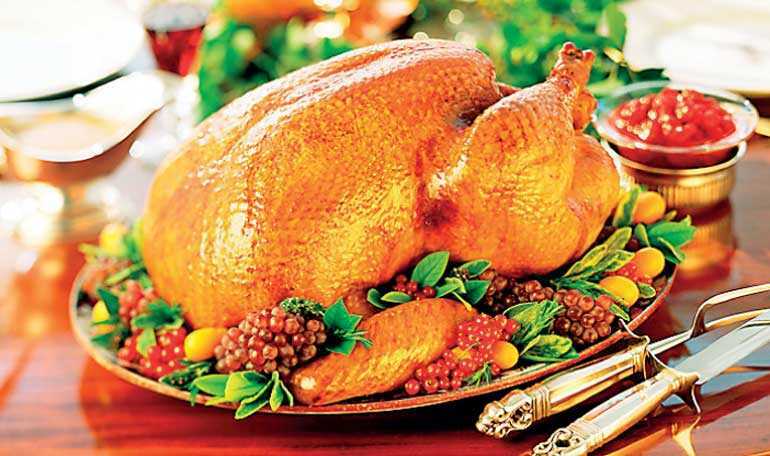 The Thanksgiving Dinner Buffet at FLOW will be held on 29 November from 7 p.m. to 10 p.m.; the buffet is priced at Rs. 3,350 nett per person. Children between the ages of six to 12 years dine for half the rate, while children under six years dine for free. Menu highlights will include baked camembert with bacon, mini turkey and cranberry pies, chestnut stuffing and giblet gravy, rhubarb chocolate passion tango, cognac flavored crustacean bisque, and roast leg of Christmas ham with honey mustard sauce. For reservations, contact Janaka Fernando on 0766 127 783 or 0 115 344 644.